It’s Fashion Tuesday and today’s post features a Leopard print pencil skirt by Nu Luna and a denim shirt by Romwe. I am all for simple and easy styling hence why I did not go over the top with this look (although I think I did LOL!) The best thing about my outfit is that it can easily be recreated. 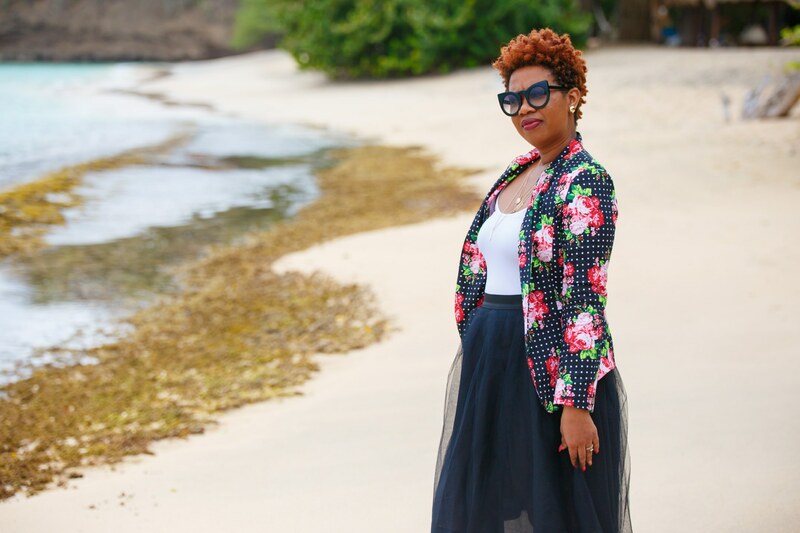 Keep reading to see how I styled this Leopard print pencil skirt. with almost anything, which is why I love them. You can button up the denim shirt and place it inside of the top, you can also tie the ends of the denim shirt in a fancy knot if that is more your style. I am wearing the leopard print pencil skirt in large, my regular size. I would style the skirt with a bodysuit too as another option. I hope you guys get inspired by today’s stylish look and have a fabulous and productive week.